A Gift for You on EzineArticles’ 14th Birthday! 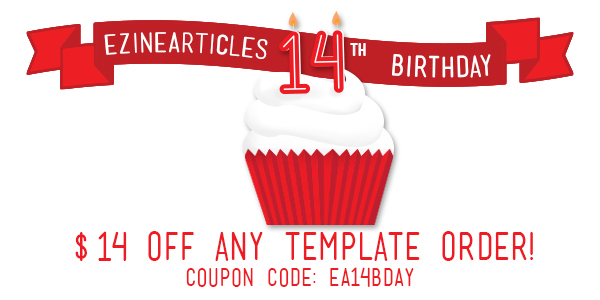 TODAY ONLY: Get $14 Off ALL Article Template Packages in the Shop! Can you believe it?! 14 years ago today, EzineArticles.com first launched as an international online community where Expert Authors shared fresh, high-quality articles. Led by Chris Knight, Publisher and CEO, we strived to become the best matching service between ezine publishers who sought supplemental content for their next email newsletter and Expert Authors who wanted to share their expertise in exchange for exposure, credibility and qualified traffic referrals back to their website. Today, EzineArticles’ incredible success is obvious. As the #1 article marketing website in the world, EzineArticles actively caters to almost half a million Expert Authors from across the globe, welcomes over a million unique visitors every day, delivers hundreds of thousands clicks per day back to our Expert Authors’ websites, and continues to help Expert Authors grow in their respective niches. Today, we’re going on a journey to find out a little secret that many of our top authors already know. So grab a beverage, sit back, relax, and read on. Imagine you’re walking down a tropical beach when you suddenly spot something glinting in the sand ahead. Upon closer inspection you discover a gold lamp covered in sand. Picking up the lamp, you dust it off and admire its gleaming surface. An instant later, the lamp begins to vibrate. As a wisp of smoke shockingly begins to rise from the spout, you quickly drop the lamp at the water’s edge. The smoke roils and churns while slowly taking the form of a rotund figure floating lazily above the waves – an EzineArticles logo embroidered upon his cap. 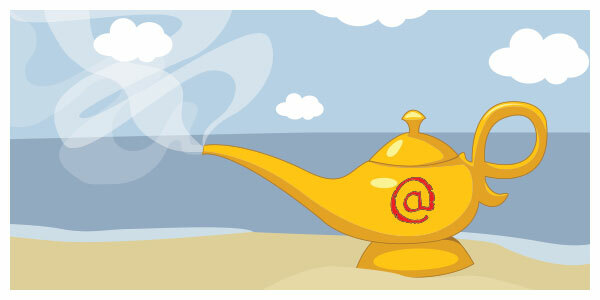 You realize immediately it’s the legendary EzineArticles genie and you will now be the lucky recipient of 3 wishes! Write quality, original content that meets the interests and needs of your audience and you will succeed at becoming a leading authority in your niche – but no matter how long you sit at your writing desk, what if you can’t think of what you should write about? Whether you’ve been writing articles for years or you’re brand new to content writing, bookmark or pin this list of writing ideas and article topics to give your next writing session (and all future writing sessions) a great kick start. Categorize Phases: Identify stages of a process, activity, or topic in general, such as introductory, advanced, and professional or even mild, moderate, and severe. Take Them Back in Time: Reminisce and reflect on how it has changed for better or for worse. Readers love nostalgia and younger generations may be able to use it for research. Create a Checklist: Make a list of items required, things to be done, points to be considered, or items used as a reminder. Identify Common Problems: Describe a frequent problem or problems and then provide solutions. Uncover Obscure Problems: Describe a sporadic or uncommon problem or problems and then provide solutions. 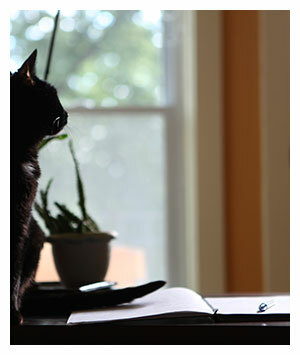 Taking a writing vacation may be just what the editor ordered to recharge and renew your verve for writing. This vacation season, don’t miss out on an opportunity to write your most-informative, most-inspired article yet. 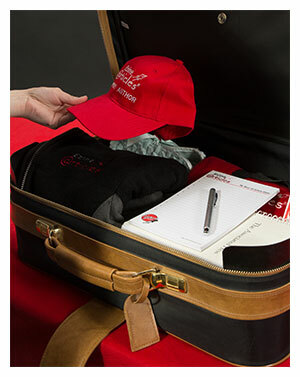 Bring these author-friendly items with you when you’re writing on-the-go or traveling in general. Laptop – Typing increases writing efficiency. Bringing a laptop with you on your vacation may help you get more writing done in the time it would take to write it out long hand and then transcribe it later. Skip the transcribing step: bring your laptop. Journal and Pen – For those trips where Internet access is not an option, there’s the classic journal and pen combination. Even if you do have Internet access, this combination has been known to help authors fight writer’s block and get those creative juices flowing no matter where they are. Use a pen (or pencil) to randomly scrawl notes and a writing journal to keep ideas bound together (and eliminating the need to hunt for disjointed scraps of paper when you get home). You’re exhausted. Time always seems to be fleeting and your goals – writing, business, and family – seem to be further away than ever. Work smarter, not harder by eliminating – even hacking – the inessentials so you can focus on what matters: your goals. This is not a cut corners to skimp on quality strategy. It’s about increasing your value by working efficiently and effectively. 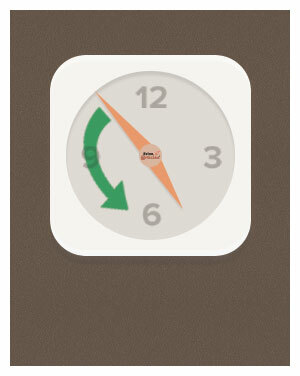 Get ready because we’re about to put more time on your clock so you can get closer to achieving your writing goals. Prioritize – Family, team members, friends – sometimes it seems like you’re performing dozens of tasks that sap up hours of your time for everyone, but you! When I felt like this was happening to me, I reevaluated what I was doing with my day and prioritized. I found that many of those tasks brought little value to the table, driving me further away from my goals. Prioritization is king in time management. Determine the order to deal with tasks according to their relative importance and value. Ask yourself, “Does it give value?” If it isn’t delivering any value, completely eliminate it to free time up for things that do. 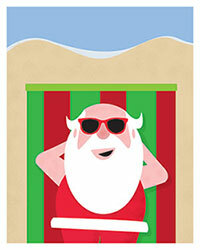 It’s Christmas in July and We’re Bringing the Presents! This post was updated on August 1, 2013 at 9:00 a.m.
Ready to do some unwrapping? Nothing makes us think of Christmas less than sunshine, sweltering heat, and cloying humidity – the hallmarks of a North American summer. Yet here we are, full of yuletide spirit and good cheer, a stack of presents at our feet for all of the good Expert Authors on our list. If you’re one of them (and we know you are! ), let the unwrapping begin! Premium Membership – Work smarter, not harder by building a success-driven article portfolio with a Premium membership. For serious and successful Expert Authors, Premium gives you faster article review speed, insider keyword data, priority support, article scheduling, and more. Take advantage of these great benefits today. NEW! 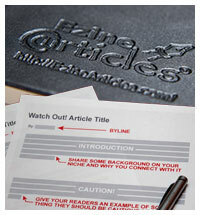 Build Your Own Article Template Packages – Need article ideas fast? Get 1 or all 5 of these inexpensively priced theme-based packages containing 15 article templates each – that’s a total of 75 brand new article templates you can’t find anywhere else. From “Emotional Appeal” to “What Motivates You,” mix and match article template themes to create the perfect combination for you and your audience. … Or Your Next Set of Articles! “I’m starting my own restaurant … what are the best professional-grade kitchen appliances?” There’s a review for that. “Finished this book … what should I read next?” There’s a review for that. “I’m going on vacation … where are the best accommodations?” There’s a review for that. “Who’s more peaceful … Dalai Lama or Mohandas Gandhi?” Yes, there’s a review for that too. More and more consumers are reading reviews. Reviews help them make purchasing decisions, consider using a service, find a volunteer-driven organization to help others, determine whether they should apply to a company, or answer all of those existential questions on their minds. 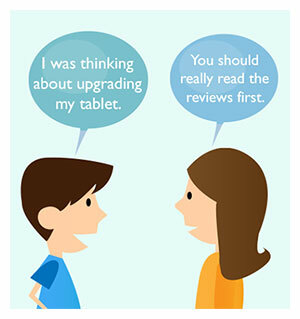 Take advantage of this insatiable consumer-driven need for reviews using the following tips. For every article, blog, podcast, video, tweet, and post, it’s becoming more and more difficult to differentiate the truth from falsehoods. Which is why reliable fact checkers are in more demand than ever before. Help your readers see falsehoods by unveiling the truth. 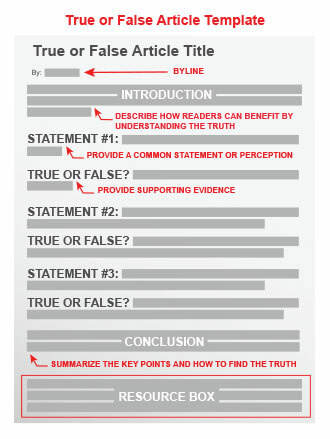 Leverage your authority and build trust with your readers using the True or False Article Template. Brainstorm by creating a list of falsehoods relevant to your niche. To prevent negative backlash, avoid targeting people or brands that may have initiated the falsehood – “who started it” should not be the point or focus of your article. Take command of the issue by revealing the truth in a positive manner that will actually help readers, not hinder them. From resources to spending to time … Waste comes in many forms and can become overwhelming if left unchecked. When you look back on your own professional projects, business ventures, and even finances, you consider how to become less wasteful. No doubt you’ve discovered a few strategies along the way that have helped you become more effective, more efficient, and overall increase your value. 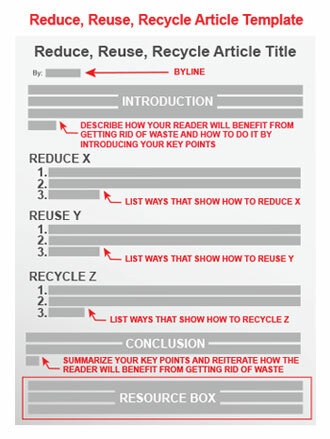 Help your readers by sharing your strategies using the Reduce, Reuse, Recycle Article Template. discarding or eliminating something that’s deemed no longer useful or required. using or expending something of value carelessly, extravagantly, or to no purpose.